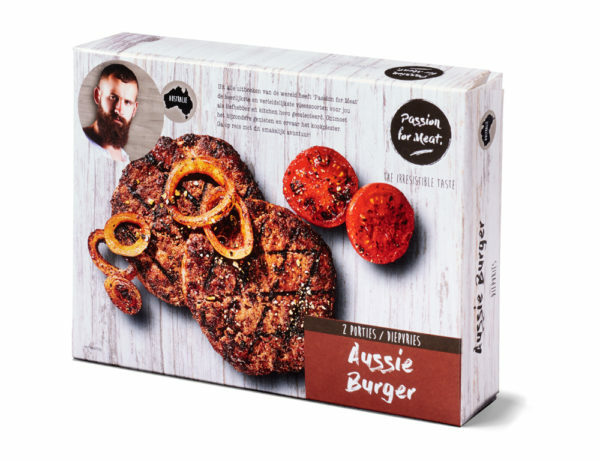 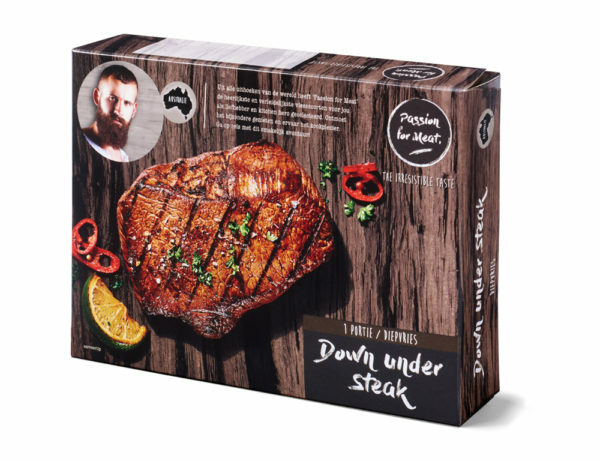 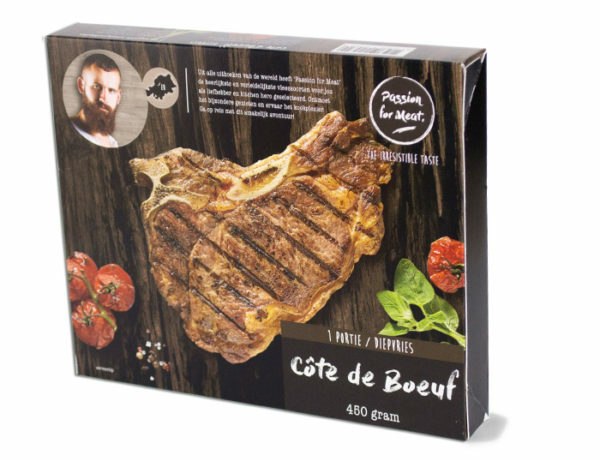 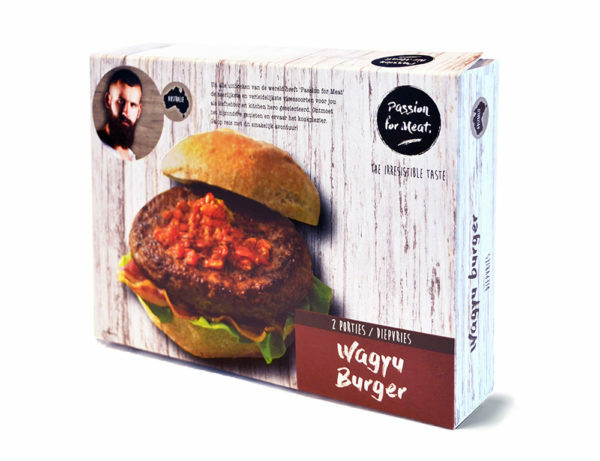 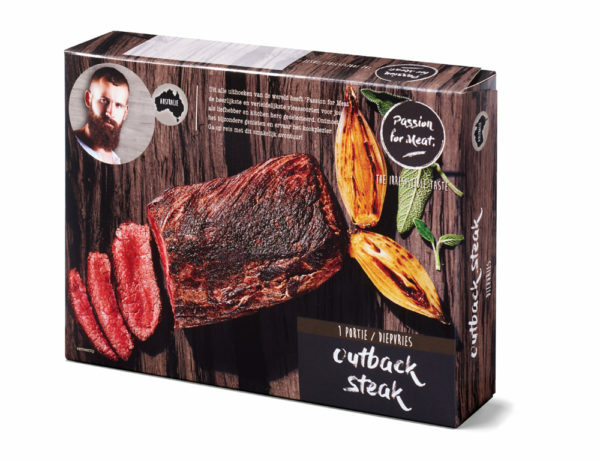 Passion for Meat’s beef range consists of meat from cattle that are allowed to roam freely around the Australian countryside. 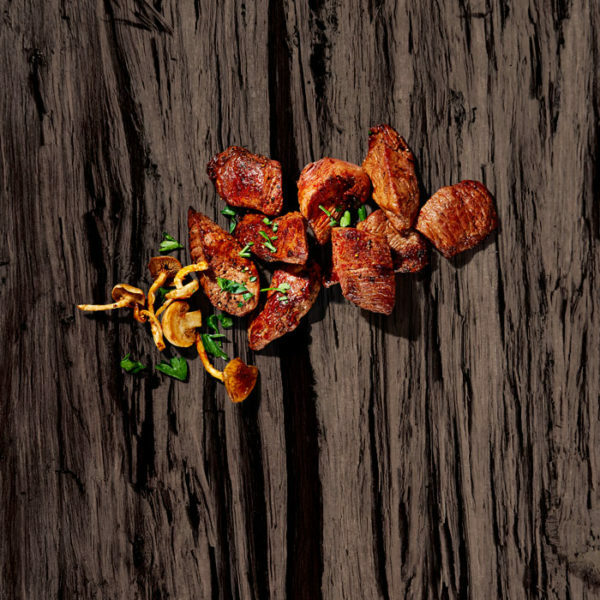 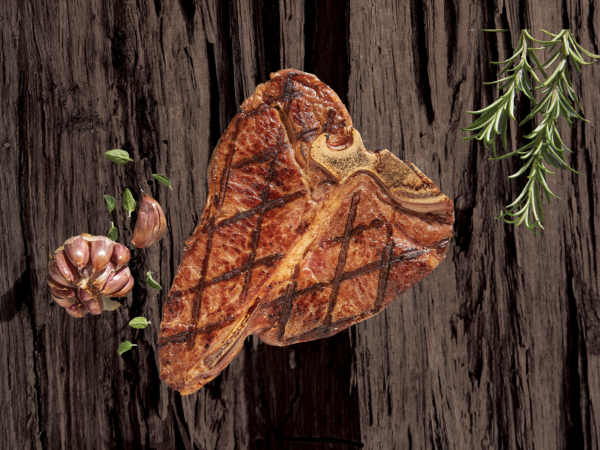 As a result, the meat boasts the purity of nature and quality is guaranteed. 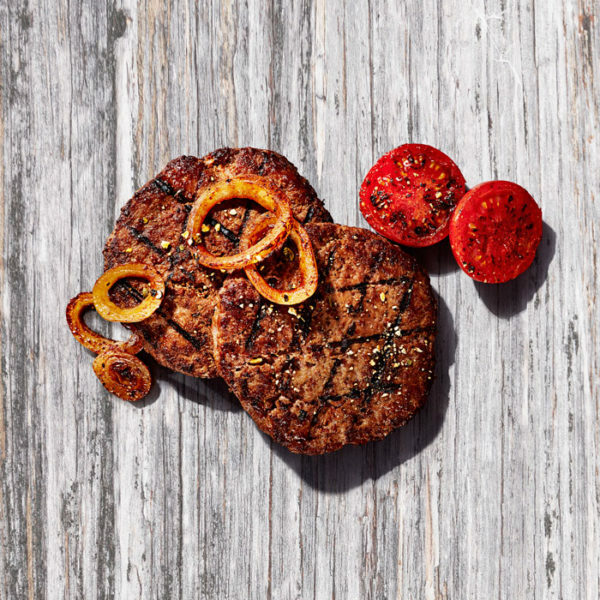 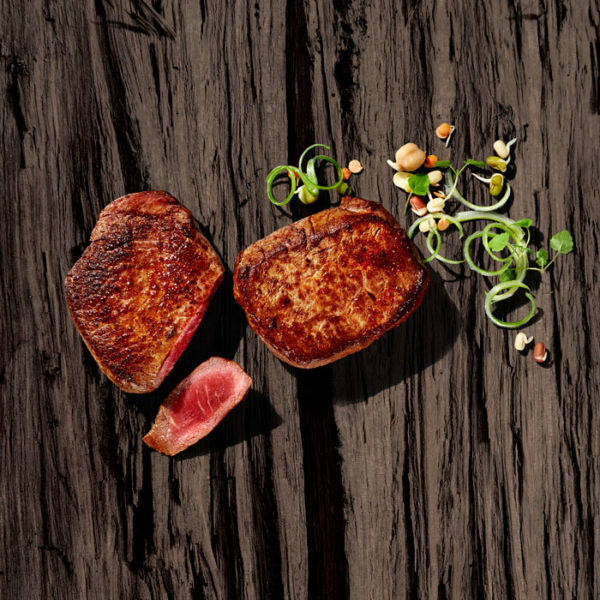 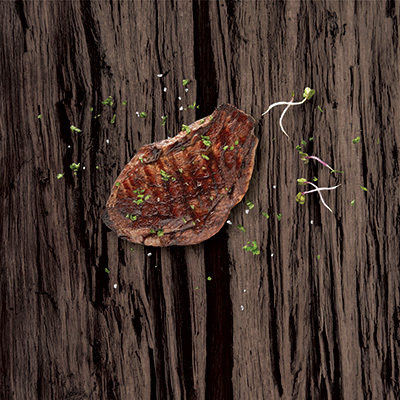 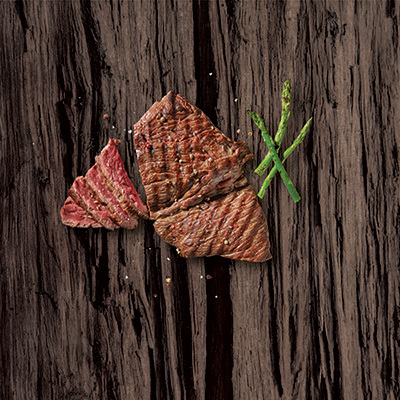 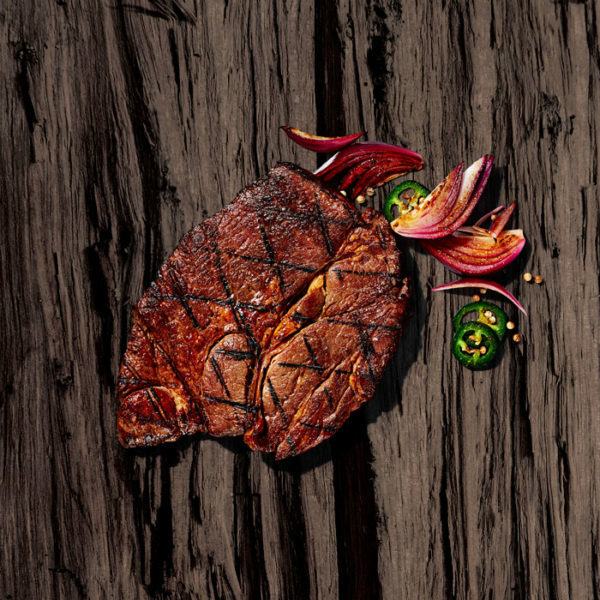 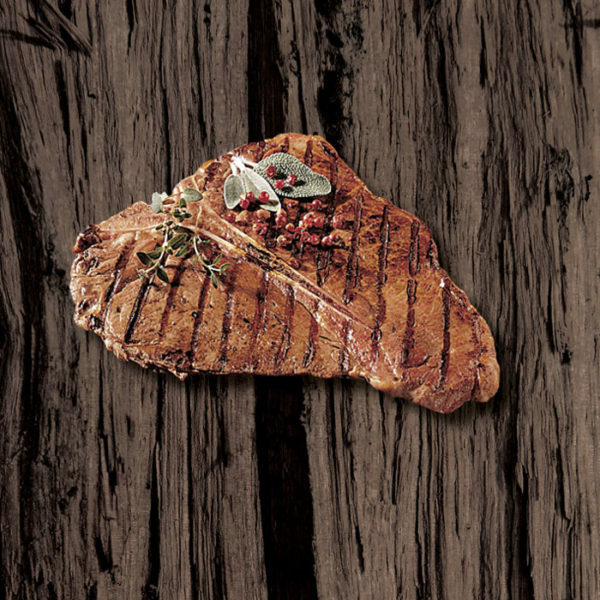 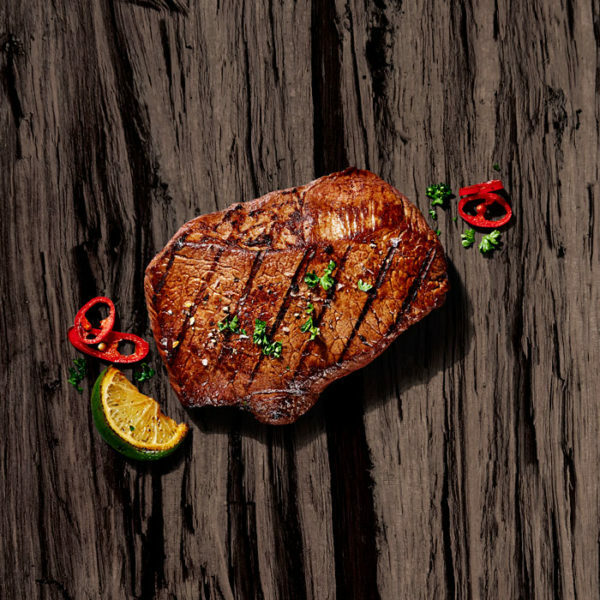 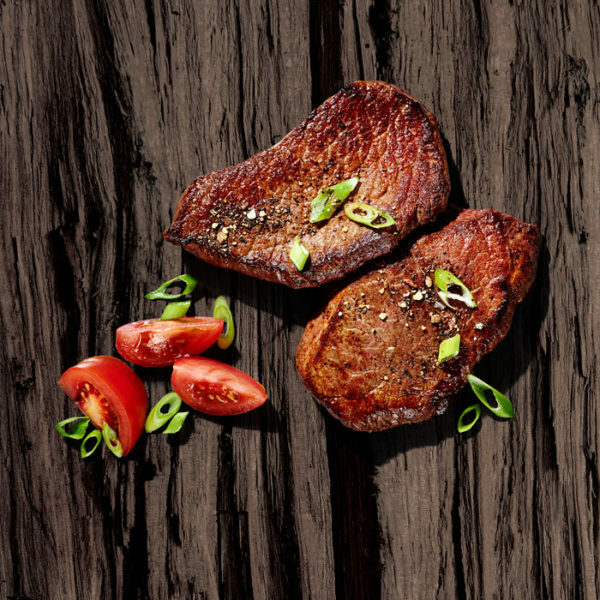 The beef offers a unique character and full flavour because the cattle are grain-fed for 100 days. 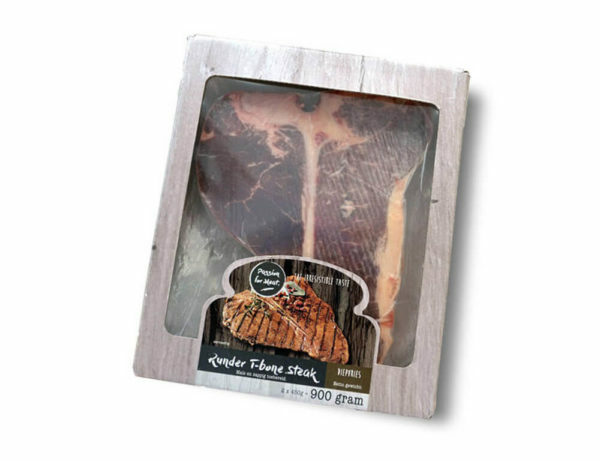 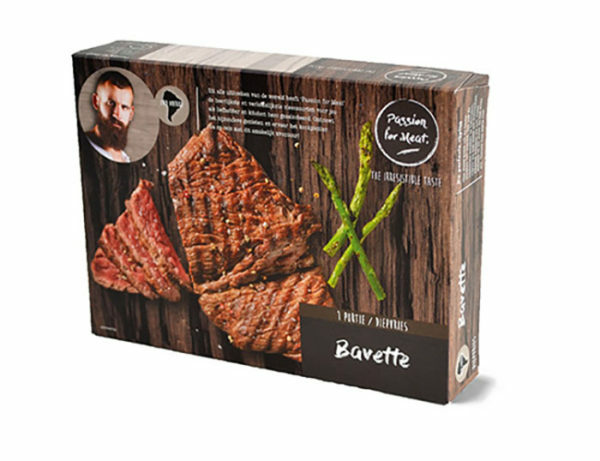 Afterwards, the products are frozen at the right moment, ensuring that the beef is tasty and juicy when served on your plate. 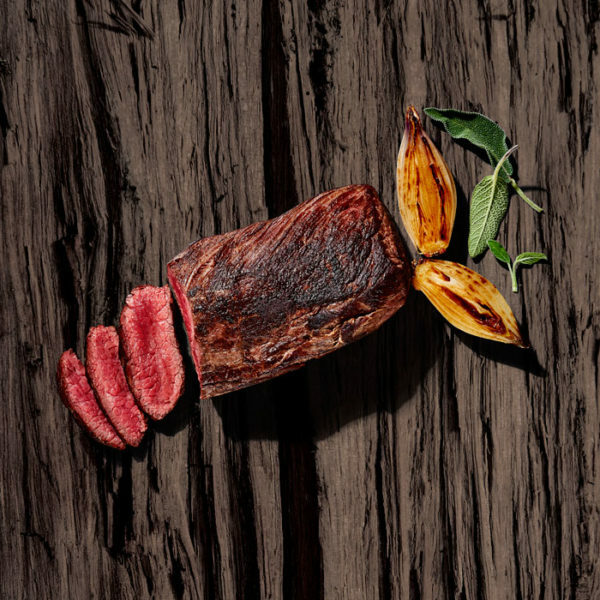 The whole beef range is astonishing, challenging and adventurous, so there is guaranteed to be something there to suit you. 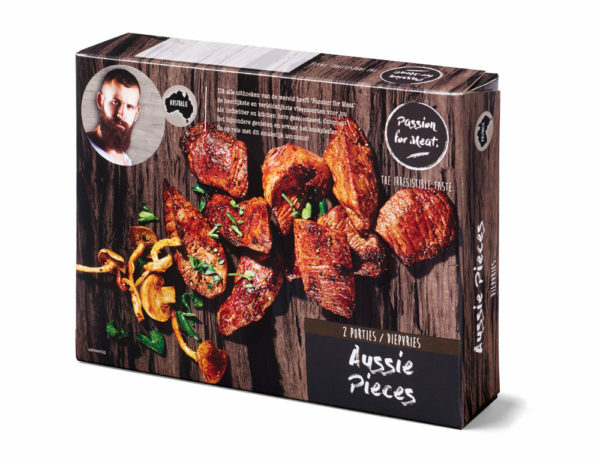 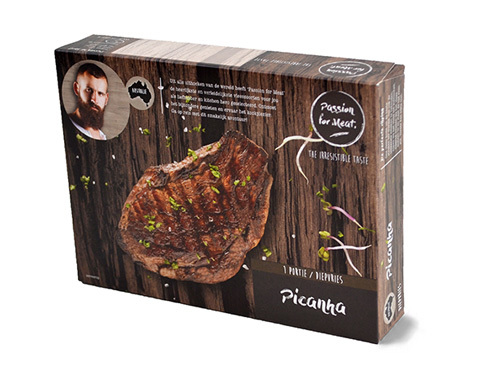 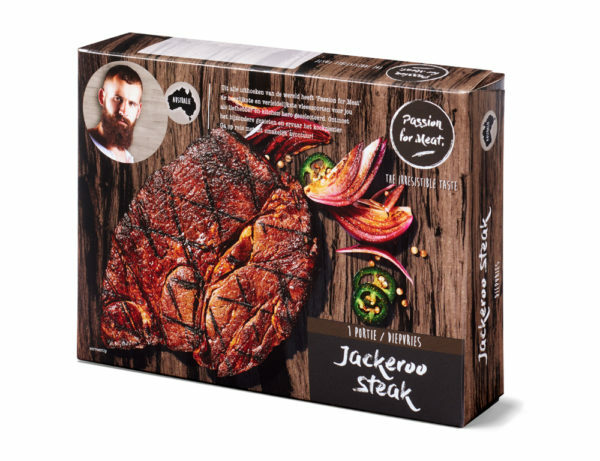 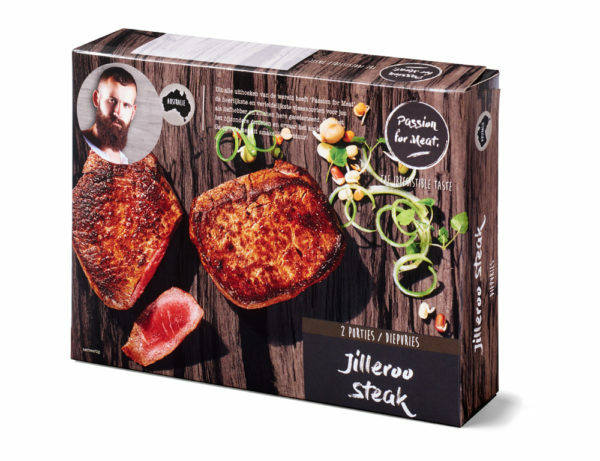 Go for the Jackeroo Steak if you like a firm bite and good marbling. 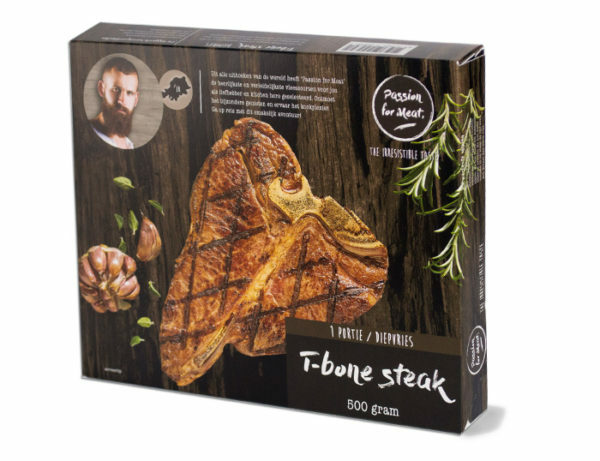 Prefer a lean piece of meat? 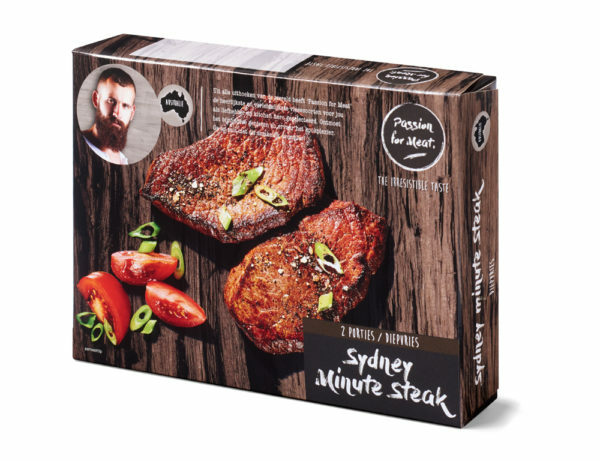 Then the Sydney Minute Steak is for you. 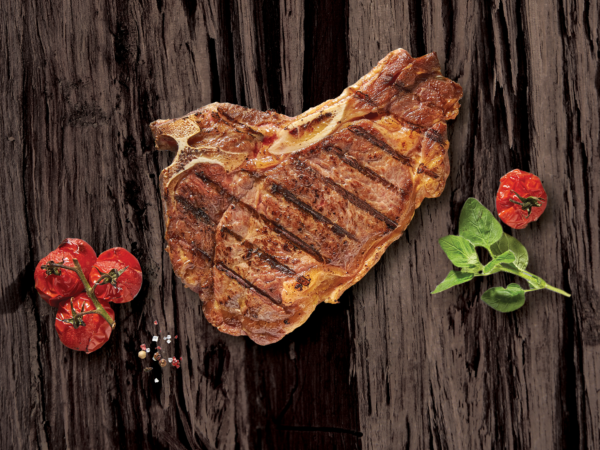 Whatever you choose, Passion for Meat has something for every meat lover!